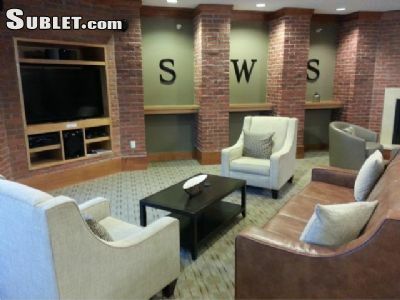 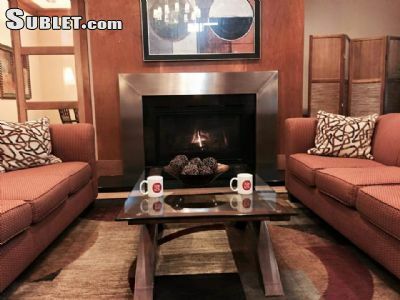 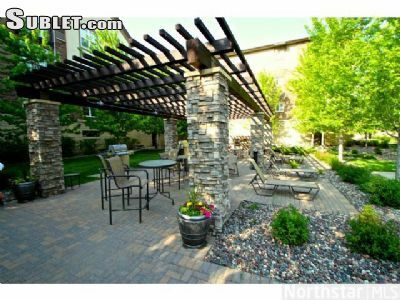 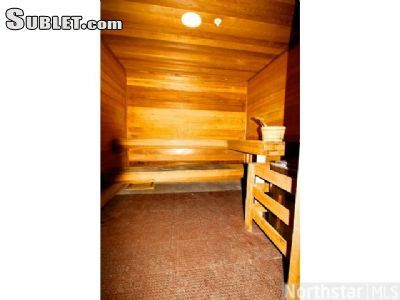 One bed-one bath furnished Eden Prairie condo for rent. 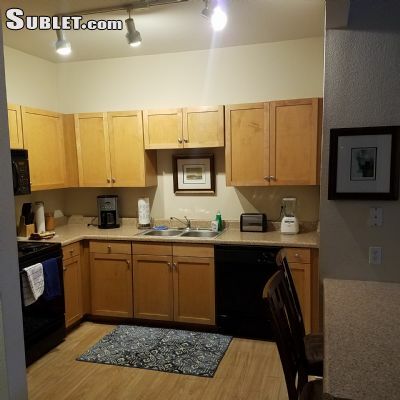 Newly renovated kitchen, black appliances, in unit washer/dryer, attached garage, contemporary furnishings, flat screen tv, etc. 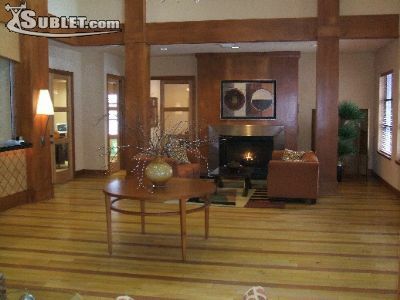 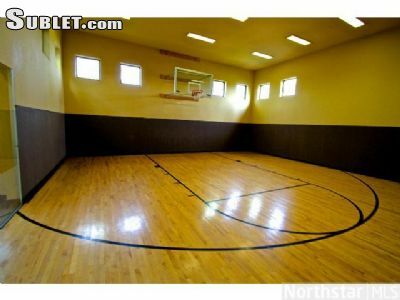 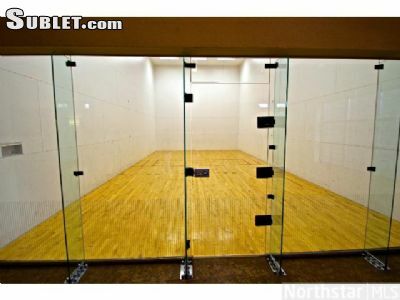 This luxury complex offers exercise room, walking trails, clubhouse, and many onsite amenities. 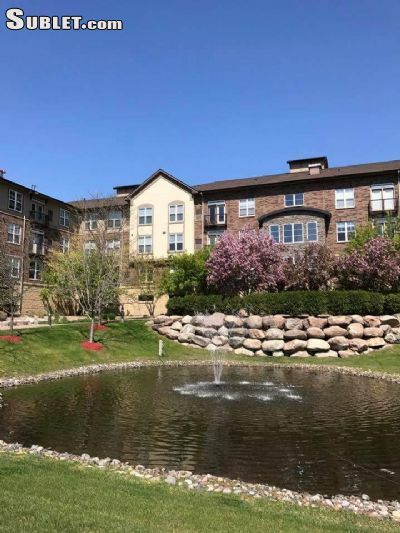 Unit is conveniently located at 494 and Prairie Center Drive convenient for travelers and only minutes from downtown Eden Prairie. 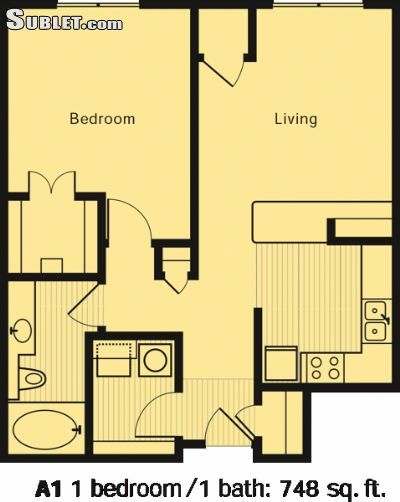 This unit will go fast, contact Apex Corporate Housing today to reserve your short term accommodations!